As a complement to our high quality commercial photography services, BP imaging offers in-house large format printing for display and Point of Purchase (POP) applications. 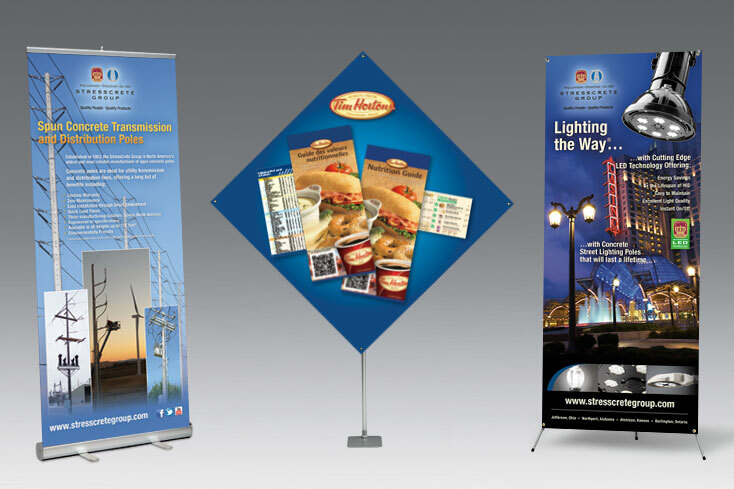 Our print services include banners, trade show displays, banner stands, booths, podiums, posters, wall murals and signage for both indoors and outdoors. We offer a variety of options for hardware to customize the presentation of your display graphics also providing mounting, laminating and finishing services. 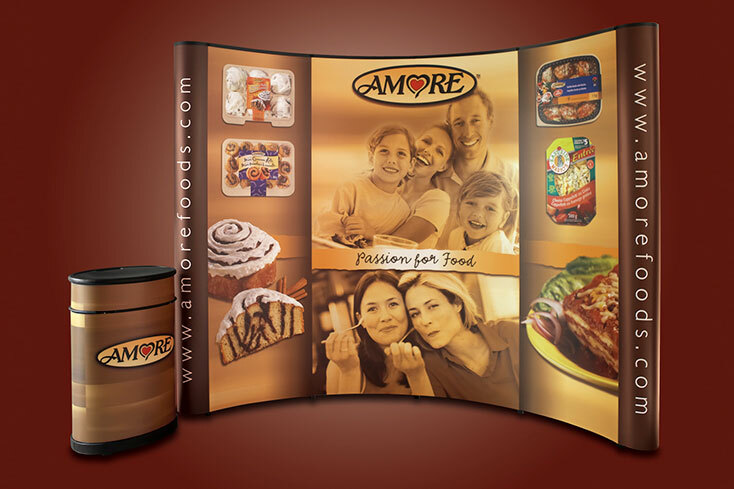 Large format graphics are a great way to display your product or service in-store, outdoors or at industry shows. 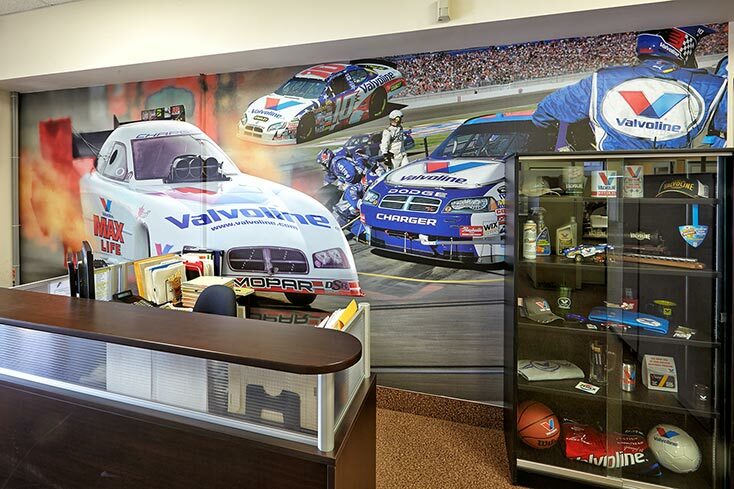 At BP imaging, we print on a variety of materials including vinyl, paper, and polyester with the option of rollable or rigid solutions. Our high resolution printers provide stunning colour and clarity using the latest in printing technology.